We are an established four-partner law firm based in the North West of England, now celebrating our 30th year in business. We strive to assist the community with any legal advice they may require. At Fiona Bruce Solicitors we combine a professional approach with an ethical stand and are actively involved in a wide range of charity and community projects. We are committed to making a positive difference in the North West. 98% of clients would recommend us based on data from Initial Client Service Questionnaires (April to September 2018). Originally founded in 1988 by Fiona Bruce, the firm has proudly been assisting with legal cases for over 30 years. The firm has enjoyed significant growth over the years, enabling us to specialise in a number of different areas of the law. What areas of law do we cover? With an ever growing team of professionals on board, we offer legal services in various areas of law: Charity; Commercial; Employment; Family; Litigation and Dispute Resolution; Personal Injury and Clinical Negligence; Residential Conveyancing; and Wills and Probate. We deliver sound advice to suit a range of issues relating to the running of a business. Whether you’re an employer or employee, a charity or commercial company, our team provide the expertise your business requires. 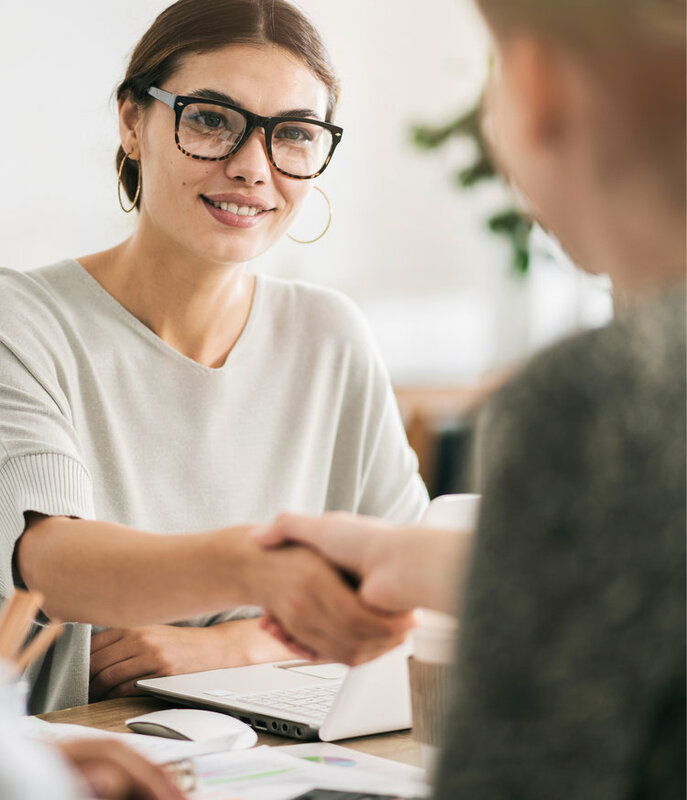 When it comes to personal advice, we offer you valuable guidance and understand that your requirements may range from straightforward drafting to more complicated transactions.